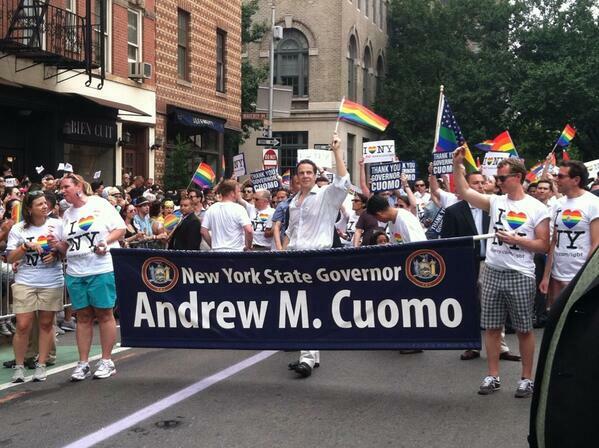 The New York City Pride parade was held four days after the Supreme Court ruled on the Defense of Marriage Act and Prop 8. This is what it was like. 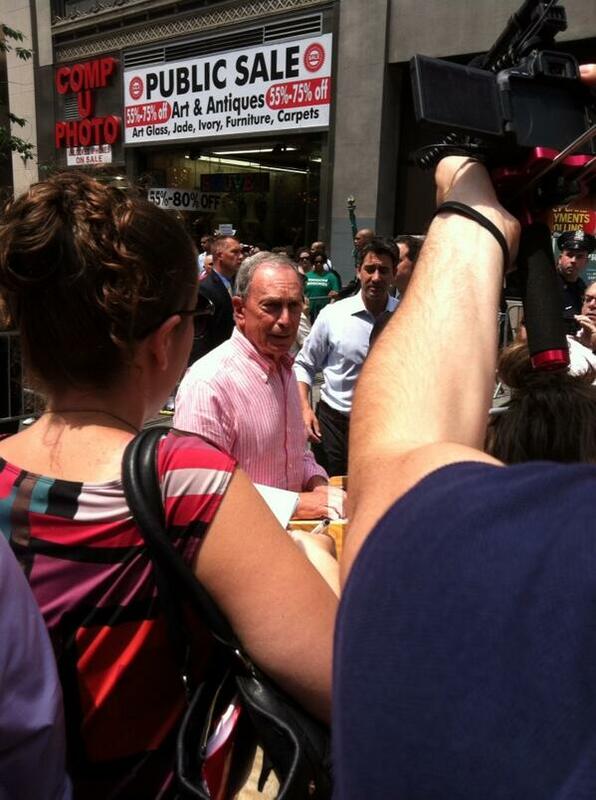 Mayor Michael Bloomberg was there. 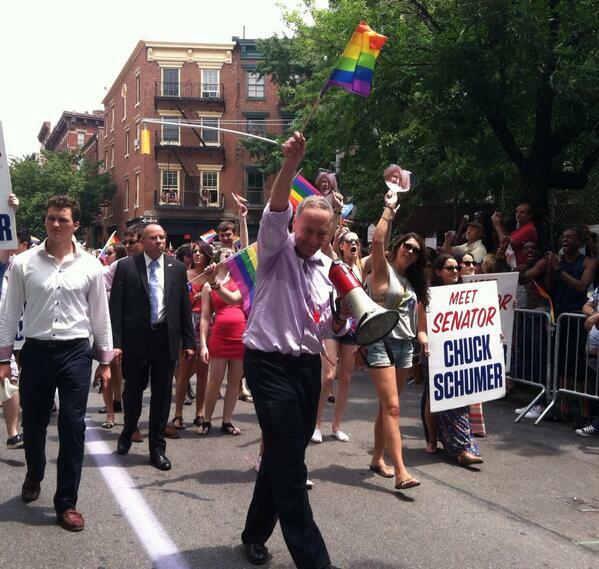 Mayor Bloomberg about to kick off the Pride Parade. And so was Gov. Andrew Cuomo. And this man pushing his dog in a stroller. And these people wearing Golden Girls. And this man in a giant cat mask. There was plenty of dancing. These guys were my favorite. Edie Windsor, the woman who defeated DOMA with Windsor v. the United States, was there. She was the grand marshall. And people went crazy over her. And it was probably the best Pride ever.